While microtransactions in video games are usually frowned upon, and with good reason, there are instances where it can help those struggling or can’t find the time to grind. 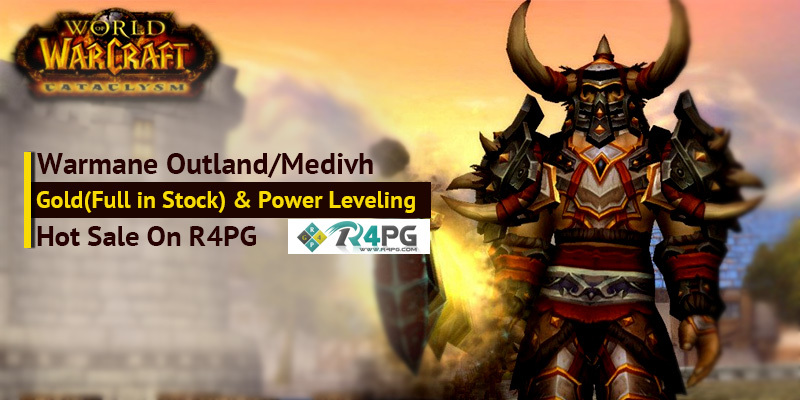 Enter R4PG.com, a legitimate in-game currency shop that offers in-game currency for real-world money, and with a good Trust Pilot score to allay fears. 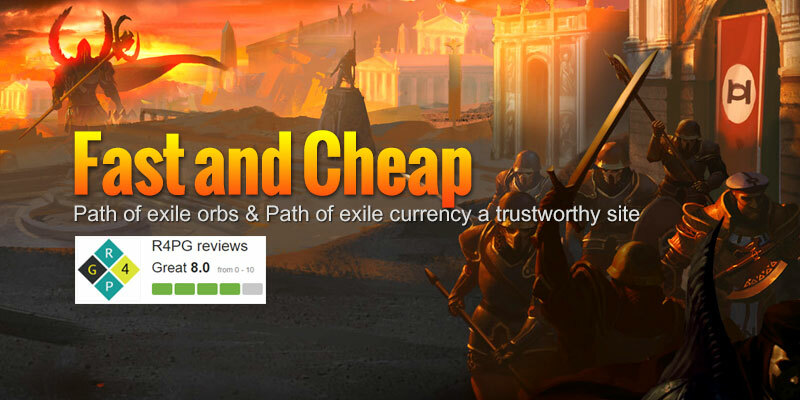 The site offers in-game currency for different money conversion rates, too, so you can buy some regardless if you prefer USD, EUR, AUD, SGD and more. 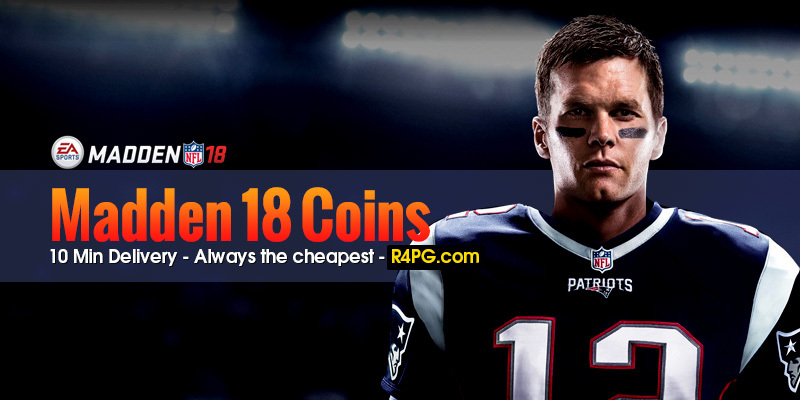 Currently, there are sales on Madden 18 Mobile, Path of Exile and Warmane, which you can see below. Note that for Path of Exile, there different in-game currencies for sale, you can check it out on the website’s page to see the ones for Xbox One, too. The site has more in-game currency for sale, and if they have discounted offers, we’ll let you know. Note: This post was sponsored by R4PG. MP1st does not take any responsibilities with any transactions made with the site.